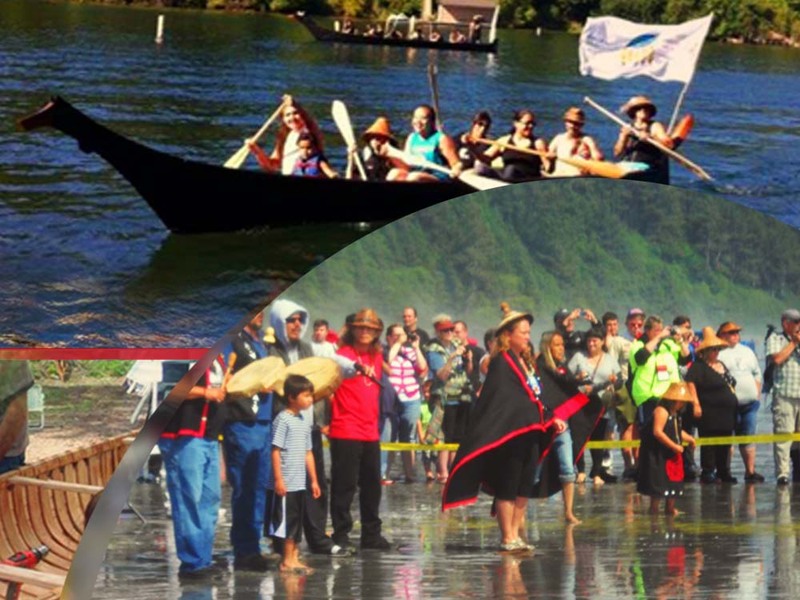 NAYA’s project “Canoe Journey: A Relational Worldview Awakening” was an event that had impact for thousands of Native Americans in the Portland, Oregon area. The organization seeks to improve lives of all Native Americans by teaching them more about their heritage and traditions and fill them with a sense of belonging. One way they hope to achieve this is with canoe journeys for Native American youth. The canoe journeys begin with canoe protocol and several different tribal histories and legends about the waterways. These journeys also teach about environmental sustainability as well as help unite multiple tribes to help each other keep traditions alive.